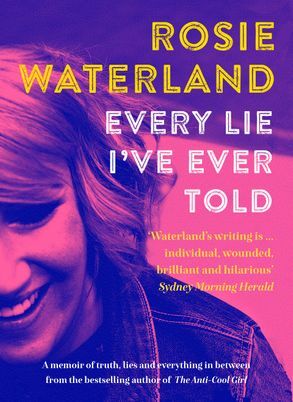 Rosie Waterland is a media phenomenon. Only 25 years old, she rose to fame in 2014 with her laugh-out-loud funny recaps of The Bachelor, which had people clicking onto the Mamamia website in astounding numbers. Towards the end of the season, Mamamia was seeing daily traffic of over one million hits on the days her recaps appeared. Richard Glover called what she did 'the best television writing since Clive James'. Her Facebook page hit 20,000 likes in its first week. The Bachelor recaps she wrote had 6.6 million unique readers and 450,000 Facebook shares. This is her first book.